This pink edible decoration is a great way to add shimmering colour to a cake. 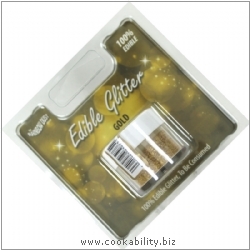 Try using them for highlighting messages or adding sparkle. Contains:- Gum Arabic, E202, E172.